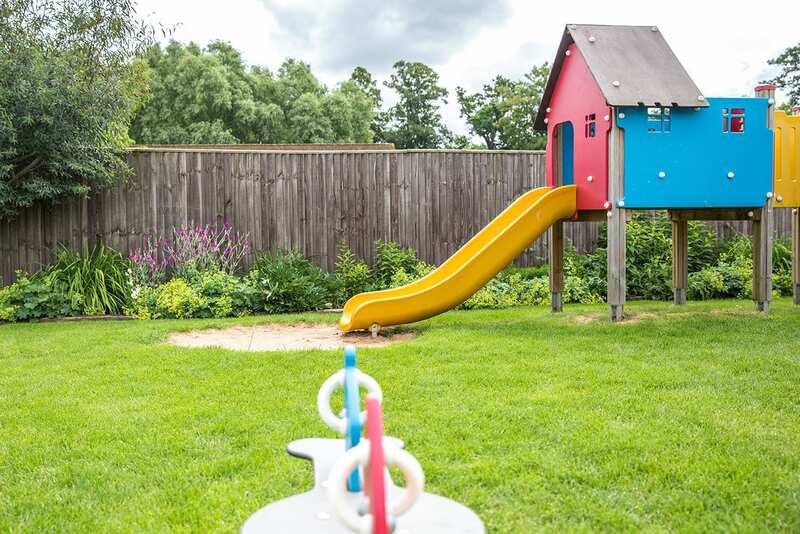 We have 2 safe children’s play areas. 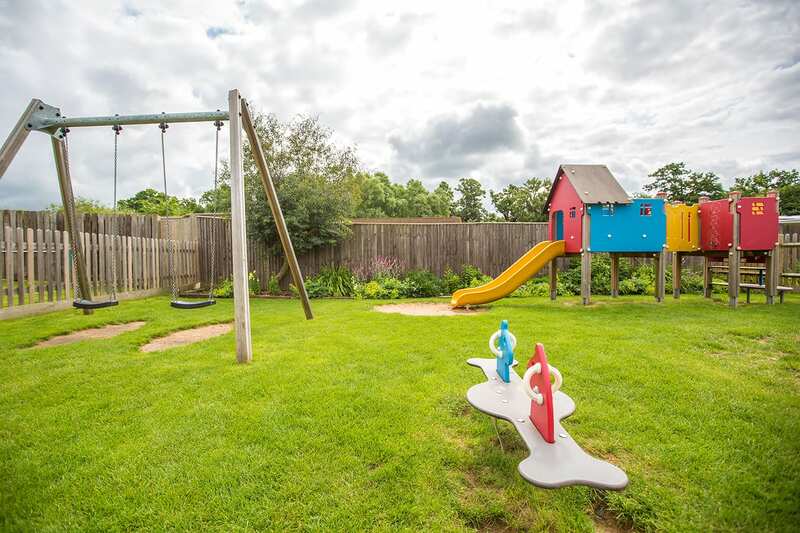 We have two play areas. 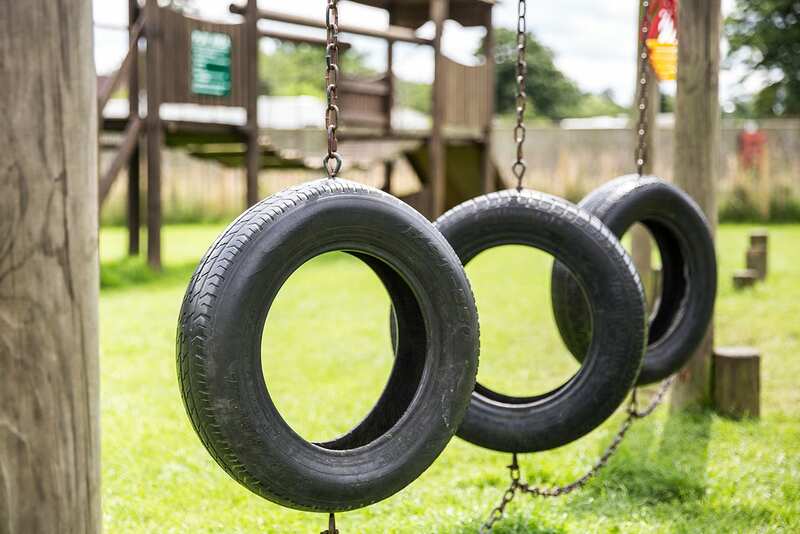 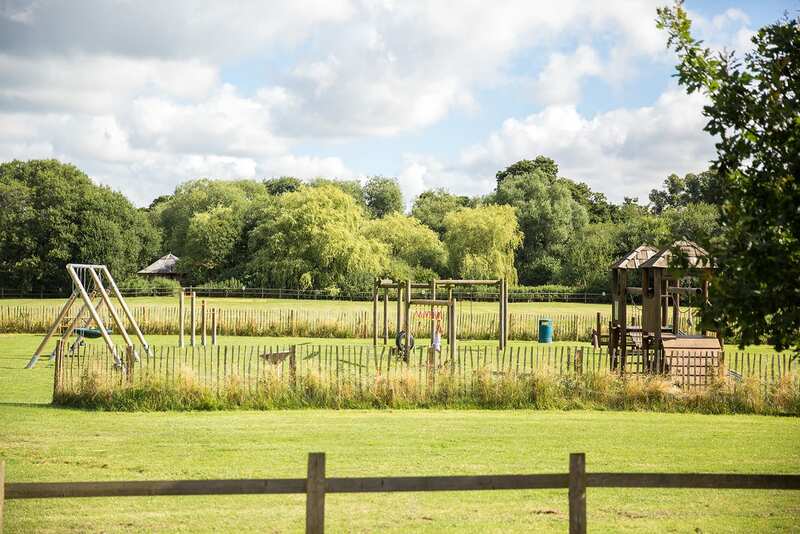 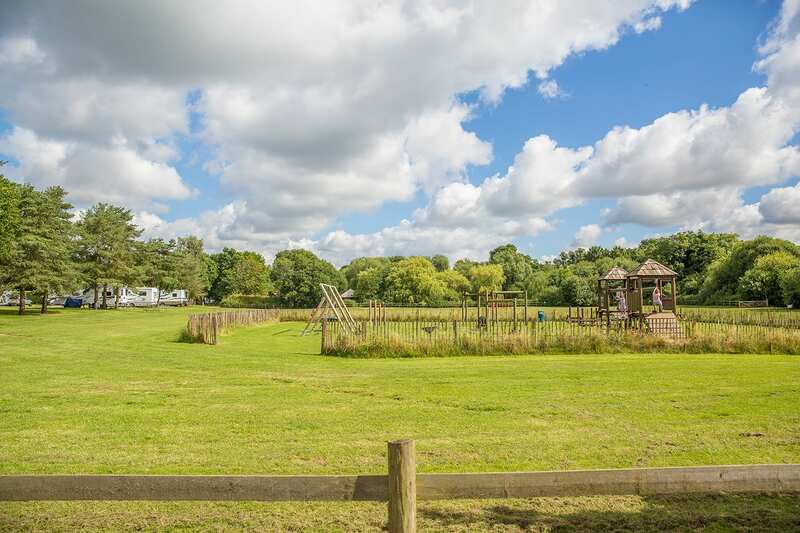 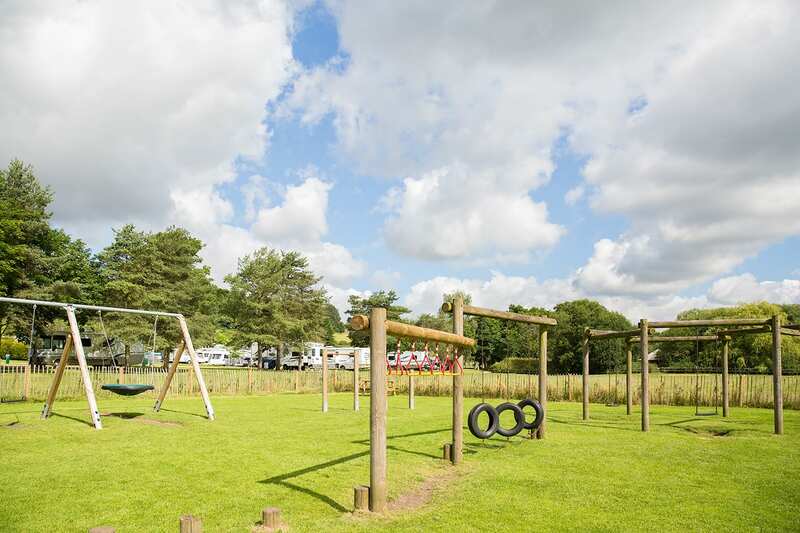 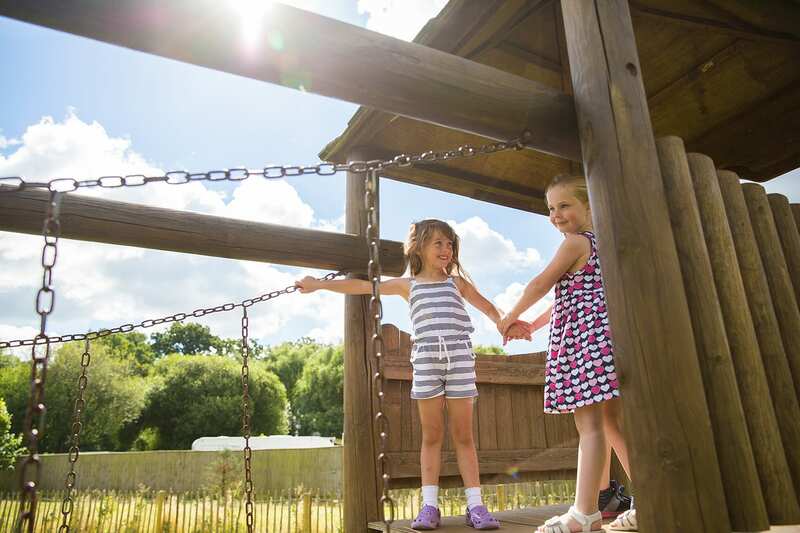 A young children’s area is located in the café garden and a larger play area for children over 6 is located in the field next to the campsite. 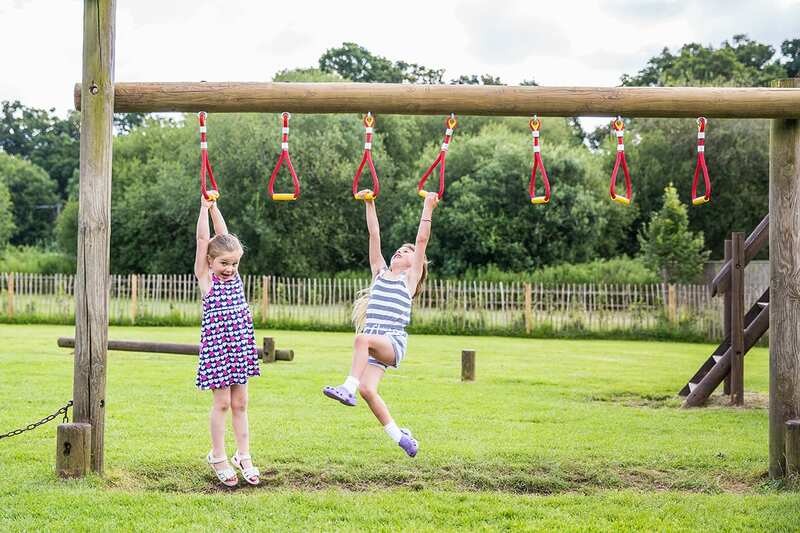 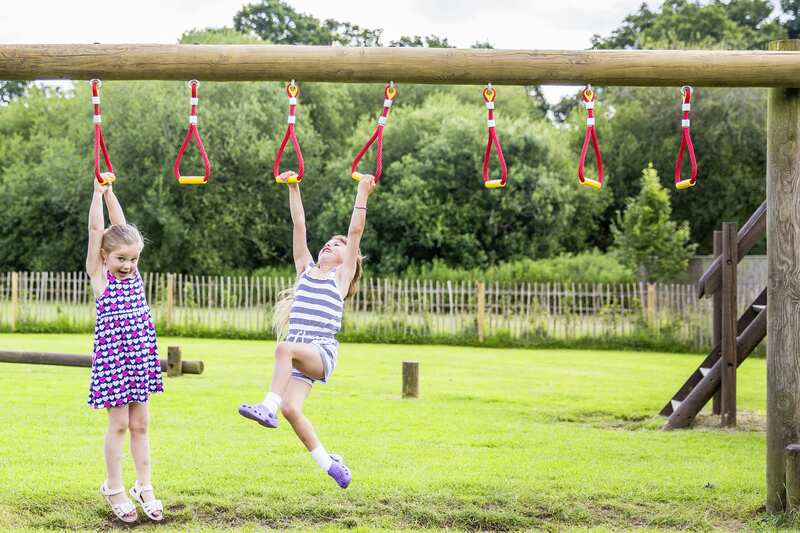 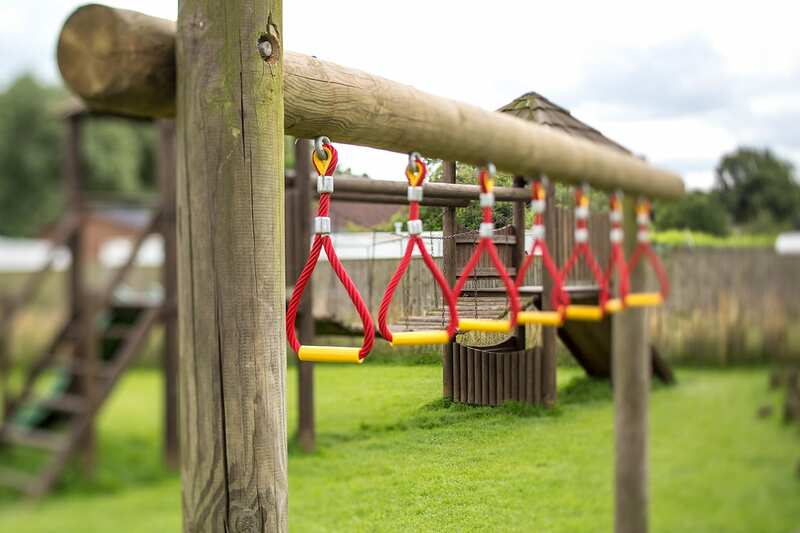 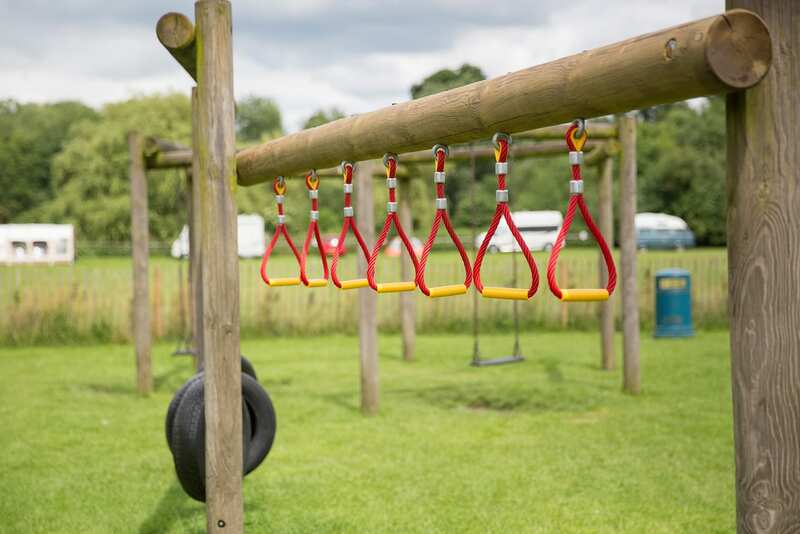 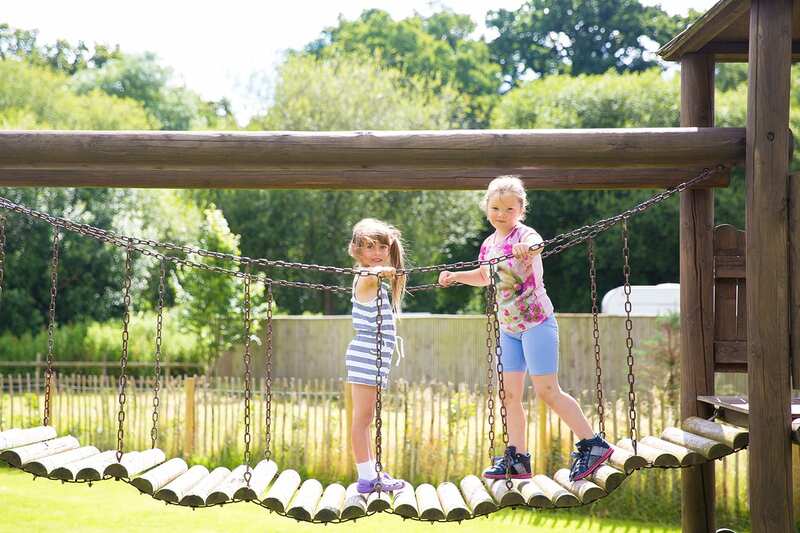 Both have a variety of fun, adventure-style apparatus including swings, slides, see-saws, obstacle challenges + more as well as lots of space to fun and play games. 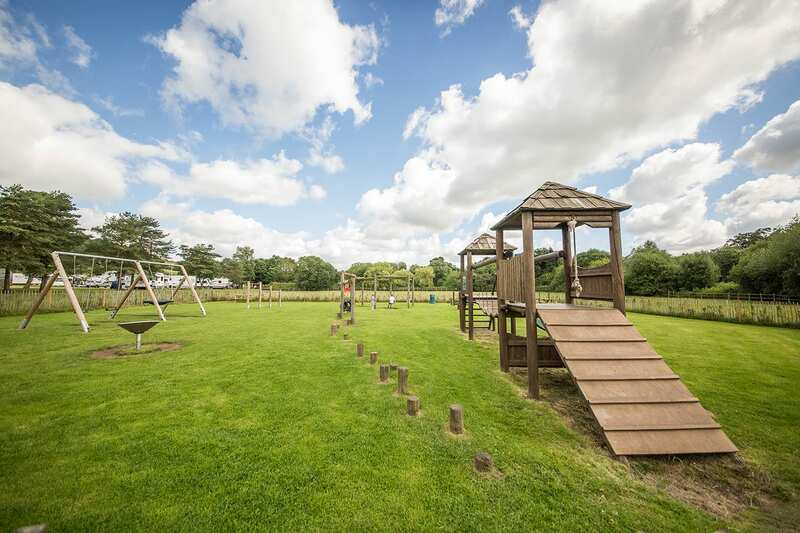 We also boast a large playing field area where we often host fun games and events. 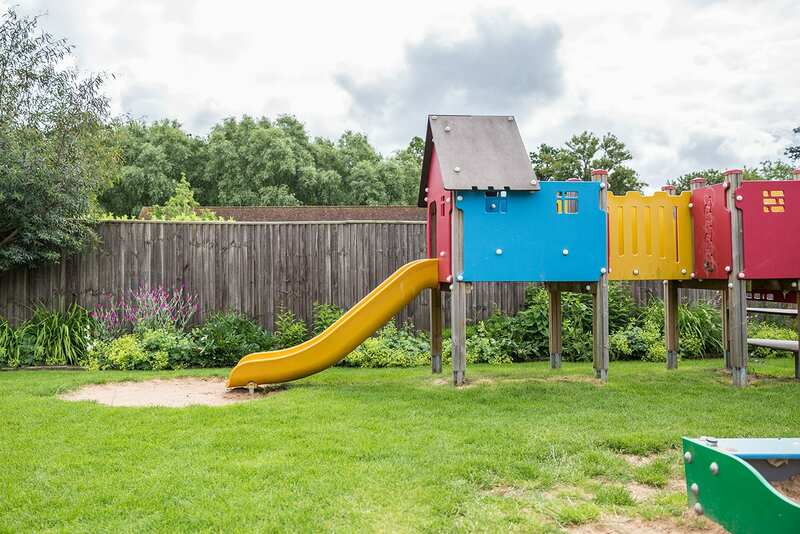 This is also a great, safe place for the children to run, play and explore.